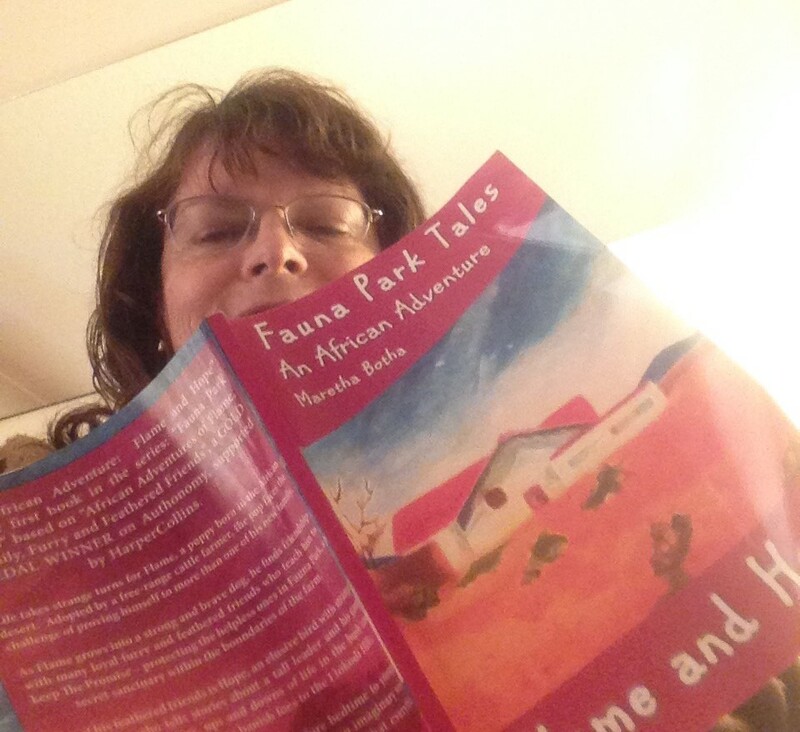 Welcome to my blog, promoting the series, FAUNA PARK TALES. This is an exciting week for many Rave Reviews Book Club members, because the eagerly awaited RRBC Writers’ Conference & Book Expo – 2017 is finally here! 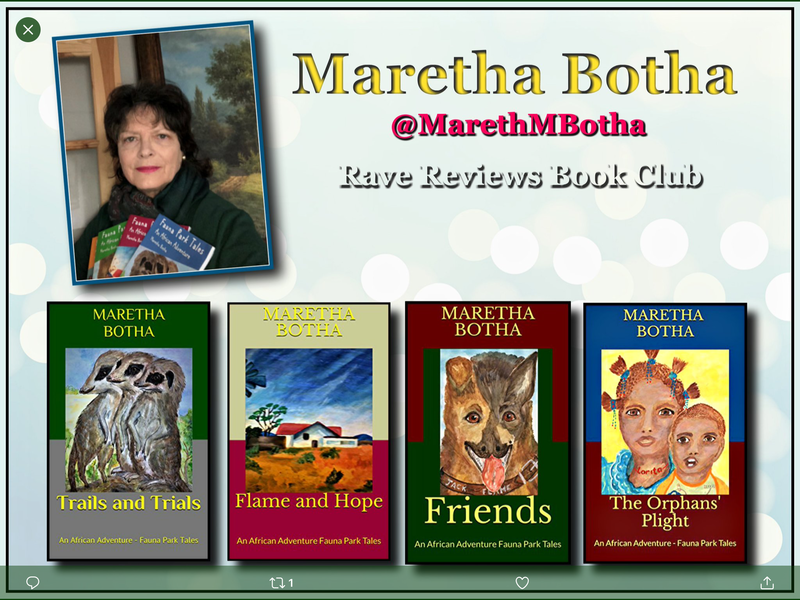 Here follows a copy of my author Booth listing in Rave Reviews Book Club’s RRBC Writers’ Conference & Book Expo – 2017 which is running this week 22-30 October. As you can see from the badge, I’m a PARTICIPANT! and proud of the fact. I hope you will visit all the Author Booths. Here is a link to all of them and don’t forget to join THE SCAVENGER HUNT! https://rrbcwritersconferencebookexpo17.wordpress.com/author-booths/ There are some awesome books and fabulous authors to meet. 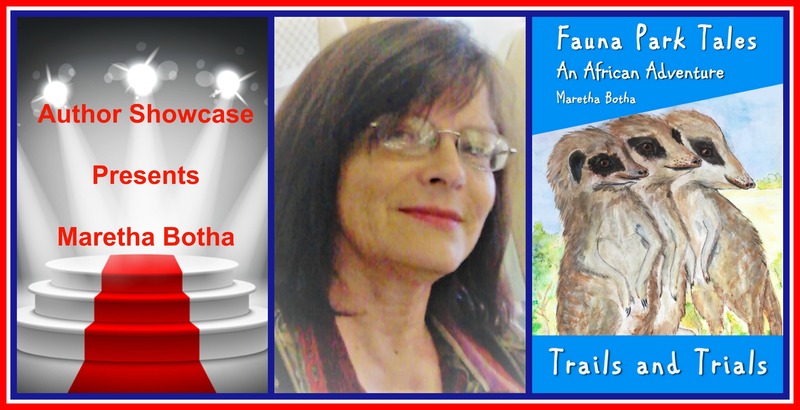 I’m the author of four books thus far in the FAUNA PARK TALES Series. Please read more about it beyond the book listings. 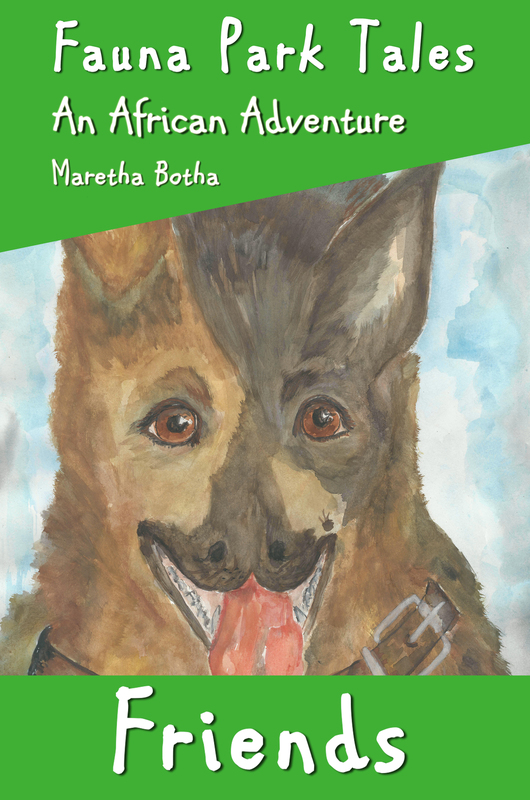 I hope that you enjoy the first three books which I have on display during this year’s Book Expo and Conference. The purpose of illustrations in a Middle Grade Book is not only to entertain, but it serves an important purpose – to bridge the gap between EARLY READERS and to keep better readers interested in reading beyond Middle Grade. Often, as they get older, they stop reading. After all, there are many distractions – video games – being one of the culprits. Some of you might remember the condensed books via Readers’ Digest. They always had a few illustrations which I, as an adult reader enjoyed seeing. So, for me, having illustrations dotted throughout the book enhances reading pleasure. Fauna Park Tales have been criticised for having too many characters – well how many animals and birds live in the bush or the jungle? 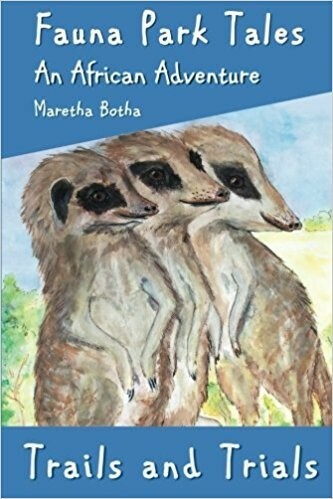 Thousands – so choosing a cast with a variety characters – most of them are rescue animals with a story to tell – has been a challenge, as much as it has been for the bush creatures themselves who learned how to get along with one another. In a real life scenario in the wild, they might well have each other for dinner! Fauna Park Tales have animals and birds instead of humans as the main characters. 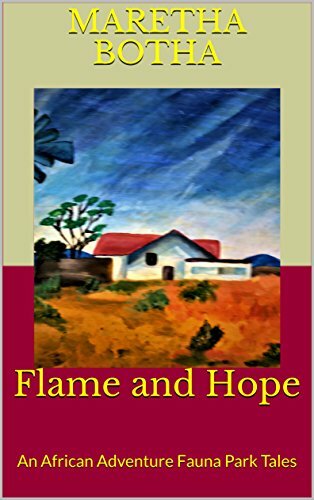 For example, the reader is introduced to little Flame in the desert, suffering a loss, which gives him an emotional arch for what he does when he is a young working-dog on the farm in Molodi. He has a promise to keep – caring for vulnerable bush creatures whoever they might be. 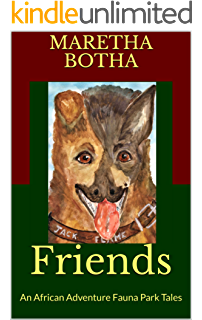 So from being a puppy (suitable reading for younger readers to being full-grown in Book four – he and his friends learn a few of life’s lessons along the way: Keeping promises; dealing with name-calling; discovering the danger of fires; the need to help others; the true meaning of friendship and acceptance of those who share the environment with each other; and learning acceptance – to be who you are, to realise that not everyone will like you and yes, you will have enemies, but learning how to deal with such situations; resolving conflict situations;. Fauna Park Tales adheres strictly to the content restriction Middle Grade: No profanity, graphic violence or sexuality other than the James couple holds hands on their anniversary and one of the birds-of-prey having an undying attachment to her mate whom she looks for and finds further along in the series. 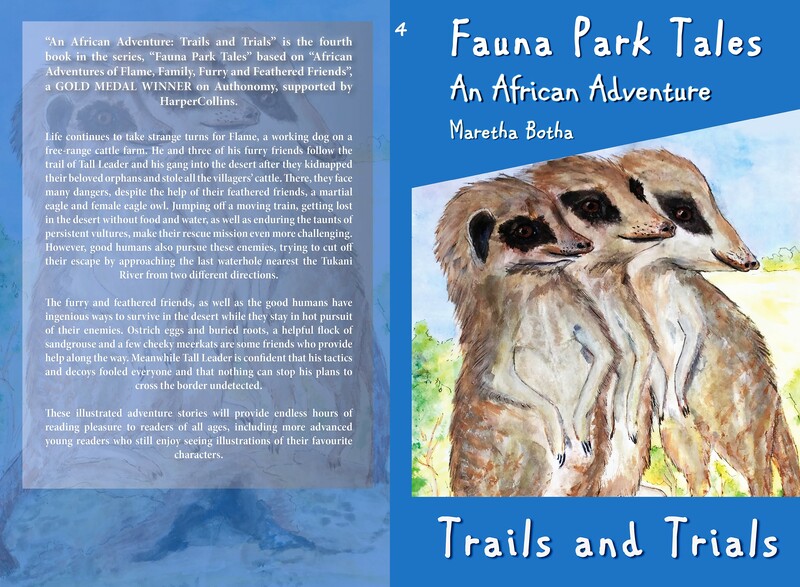 Fauna Park Tales background and animals and birds are well-researched, thus based on facts and true stories which are dramatized to suite the plot, which encourages acceptance among all sorts of creatures, despite coming from different backgrounds; learning to live in peace and harmony on a small piece of earth somewhere in Southern Africa. Fauna Park Tales Series keeps the GATEKEEPERS between it and its targeted audience in mind. Middle Grade readers typically don’t have direct access to their reading material. So, to obtain a book, kids first go through a parent, a teacher or librarian. 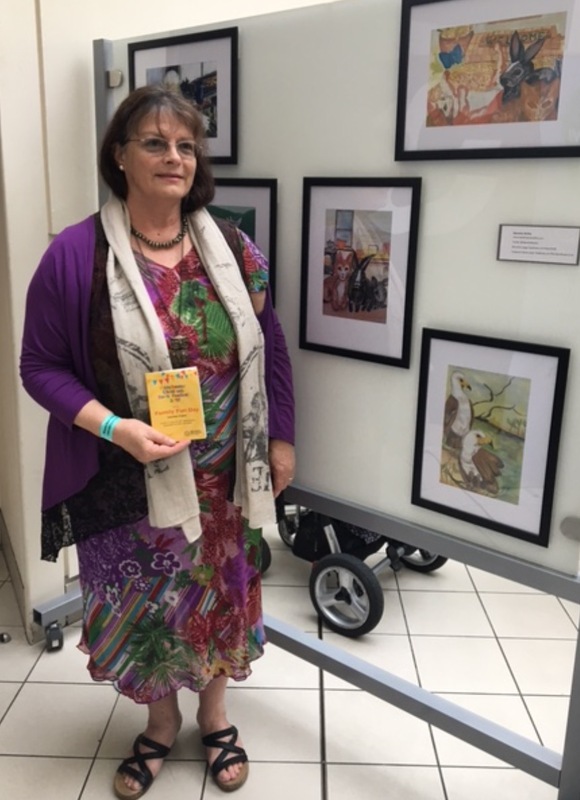 I am such an author – a fully-fledged GATEKEEPER who has experience as a PARENT, TEACHER AND LIBRARIAN who considers and chooses language appropriate to my target market and illustrates age appropriate images. 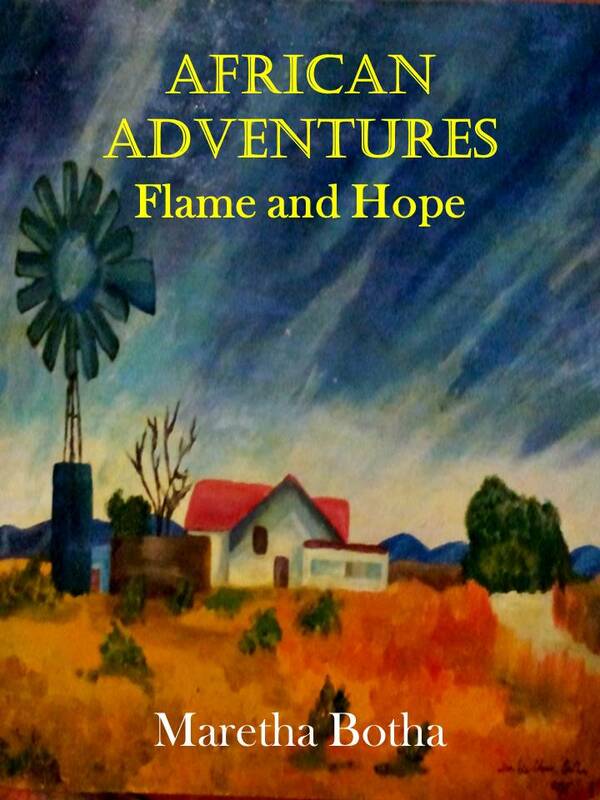 [ii] “Flame and Hope: An African Adventure” – Chapter 2 – “Life in the Kalughari”. Thank you so much for visiting my blog today! 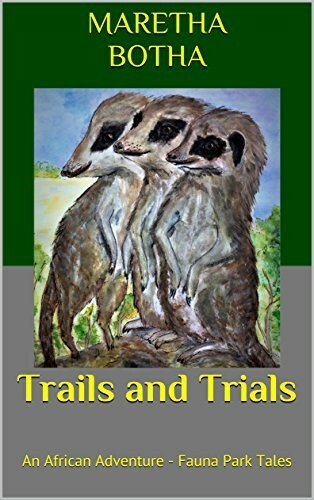 Should you wish to have an opportunity to win any of my books or the other books listed in 43 Author Books, please click on the links supplied above and leave a short comment. Meanwhile, don’t forget to COMMENT/FOLLOW this blog if you want! I am glad you explain what a middle grade reader is and how you approach it. There is a lot of thought and work that goes into writing for this age group. 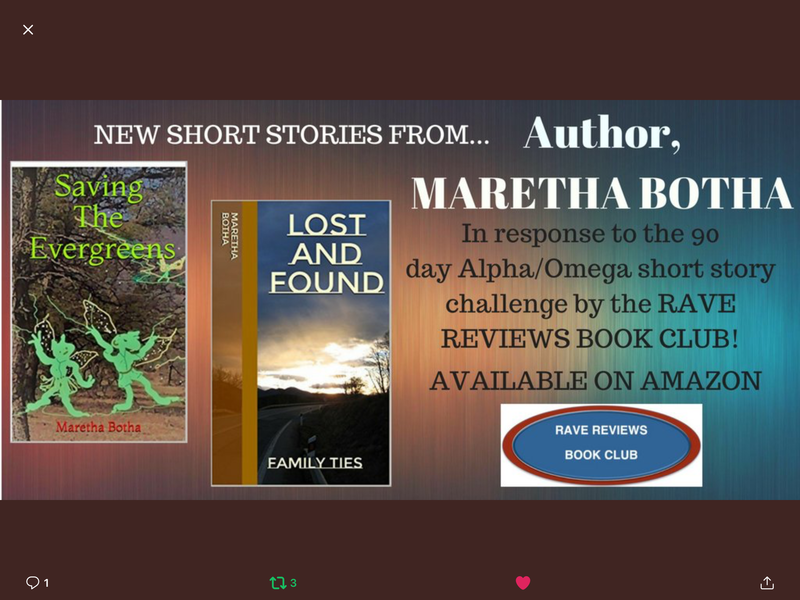 I enjoyed the first book and plan on continuing the series with my grandkids.